It had been a long time since our fall trip to the Baltics in the fall. We did several city long weekends to Chicago, NYC and Washington. We had a great Caribbean cruise that ended with a week in St Lucia for David’s birthday. And then went back to the Caribbean again to try out Windstar Cruises. But as winter stayed in Toronto in April, we could not wait to head to Central Europe for the spring. 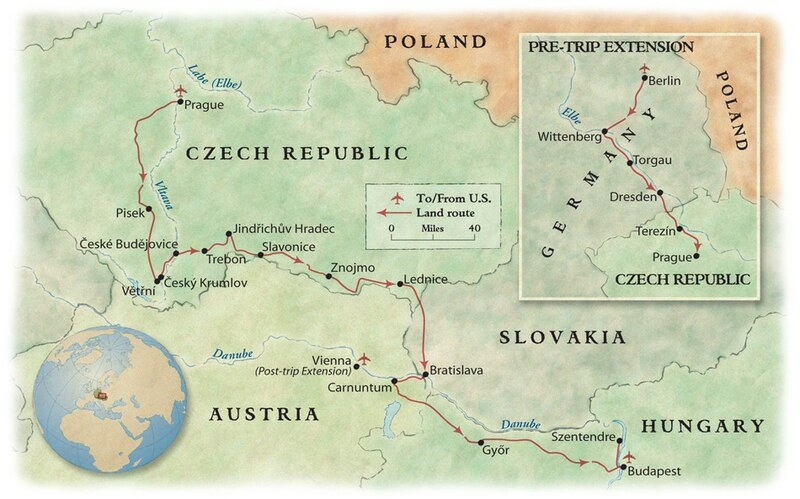 The first part of our trip is an organized tour that takes us from Prague to Slovakia to Budapest. We then head off on our own to explore Austria and Switzerland. A short train ride will then take us to Milan for a short visit before we fly back home. It will be a great 6 week trip to Central Europe for the spring. We are continuing to try to maximize travel points this year. 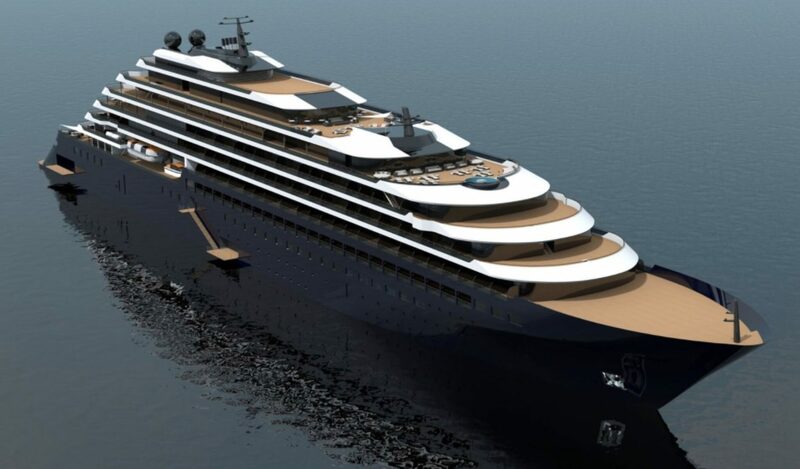 We have a dream travel wish list item to cruise on the new Ritz-Carlton yacht. So we started this year to amass SPG (Starwood Preferred Guest) points and status. By the end of this trip, we are hoping our Platinum Ritz-Carlton status will get us an early yacht booking opportunity. Since we are flying in and out of Toronto, we have booked with Air Canada. 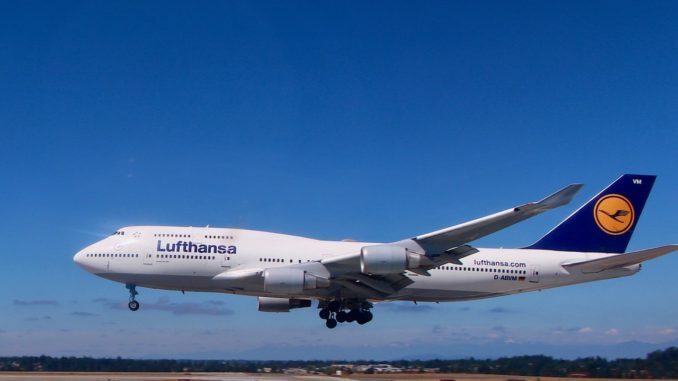 The trip to Prague is with Lufthansa (a Star Alliance member) and we chose to fly on a 747. We have business class seats on the upper deck! This should be a great way to start our adventure to Central Europe in the spring. We have great memories of our big splurge trip to fly First Class with Emirates. The upper deck was a great oasis in the sky. 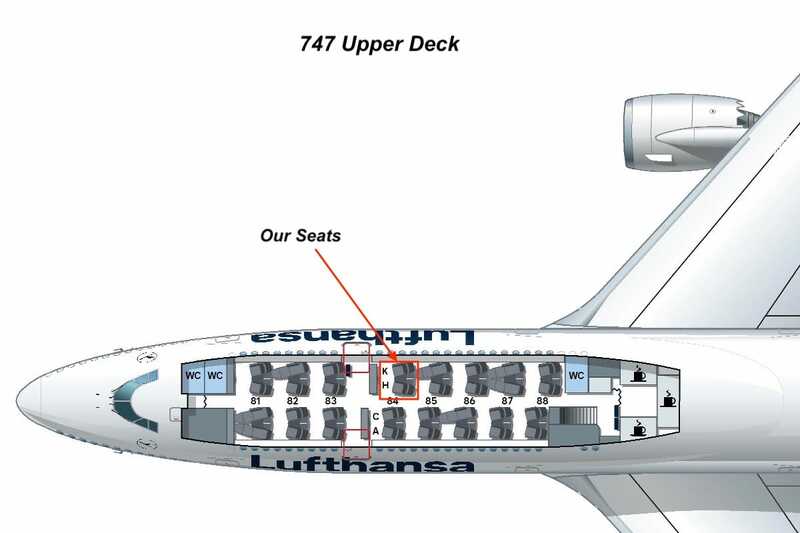 We know the 747 will not have the same space, but it should still be a great experience. We will however miss the shower before landing! The first part of our trip to Central Europe in the spring is a land tour. We booked a small group tour with Overseas Adventure Travel (OAT). The trip starts in Prague. 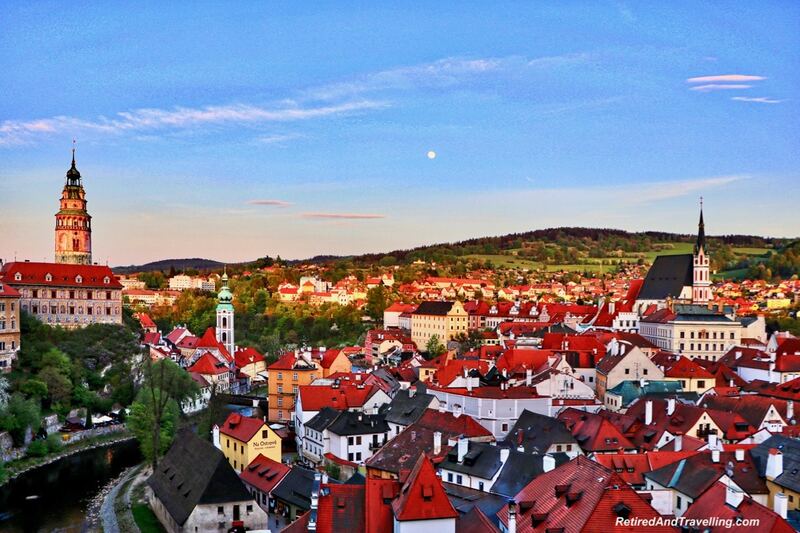 It then heads to Cesky Krumlov and the small town of Slavonice still in the Czech Republic. From there we head to Bratislava in Slovakia. And we finish up in Budapest, Hungary. We start in Prague almost a week before the tour starts. This will give us time to recover from jet lag. And to tour on our own for a while before we pick up the group. 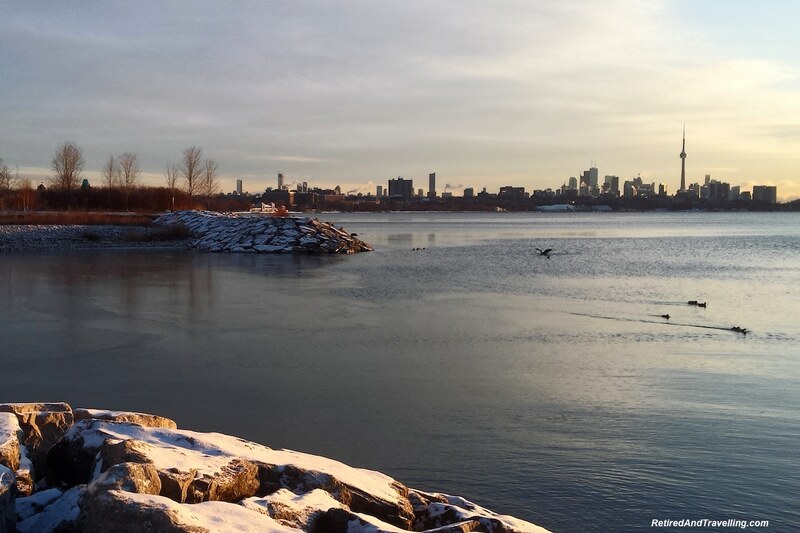 There is a private tour guide who reached out to us while we were still in Toronto. We are looking forward to the first OAT experience. After a few extra days in Budapest after the group tour, we head to Vienna in Austria by train. I could not believe that this trip is only a couple of hours. We have a long list of things we want to do in Austria. From Vienna we travel by train to Salzburg. We are hoping to do a day trip to visit the small country of Liechtenstein from Salzburg. When we travelled in Italy for 10 weeks, we did a day trip to visit the small country of San Marino. We would like to add another tiny country to our experiences on our adventures in Central Europe for the spring. The travel from Salzburg to Zurich will again be by train. We have still not decided if we are renting a car in Switzerland or travelling by train. We may do a mix for different parts of the trip. From Zurich we definitely plan to visit Lucerne for the day. It took us several planning iterations before we finally decided on our next stop. We considered stays in Interlaken and Zermatt. But we knew that by this point in our long trip, we needed to avoid one or two night stops. We finally decided to stay in Bern. From there we will do day trips to Interlaken, Grindelwald and to see the mountains. 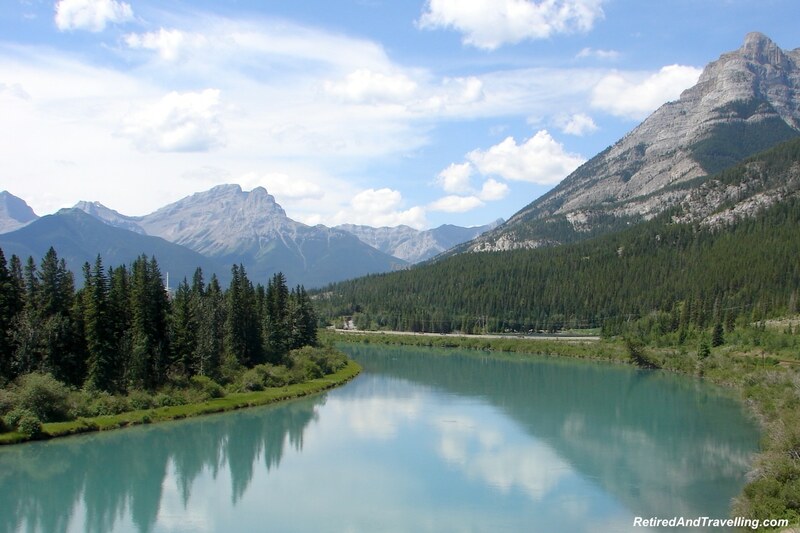 We are interested to see how the Swiss Mountains compare to the Rocky Mountains at home. When we looked at the map of Switzerland, we were amused to see how close we were to the French Alps. 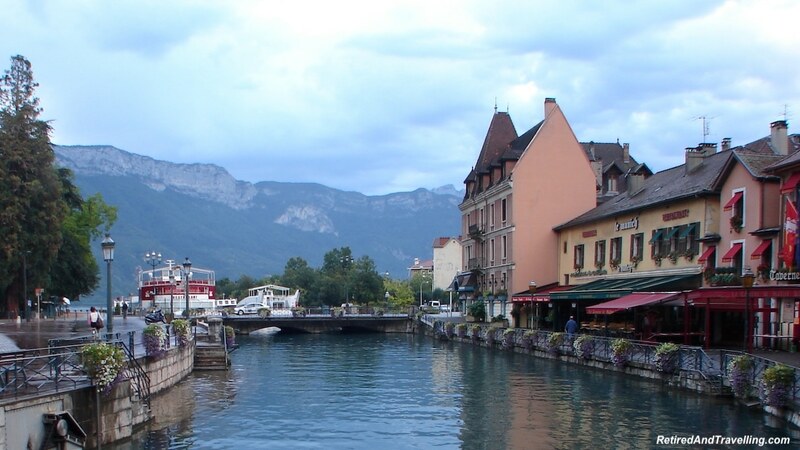 We visited Annecy on our last trip to France. It was a town we really liked and wanted to return to. I am sure that our visit to Switzerland will be just as memorable. 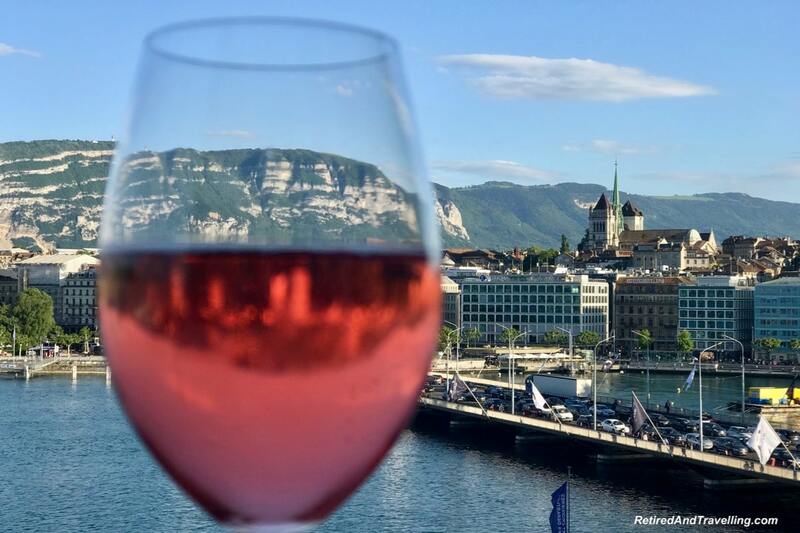 Our final stay in Switzerland is in Geneva. We left our hotel planning a little late and had to make some changes in our early plans. 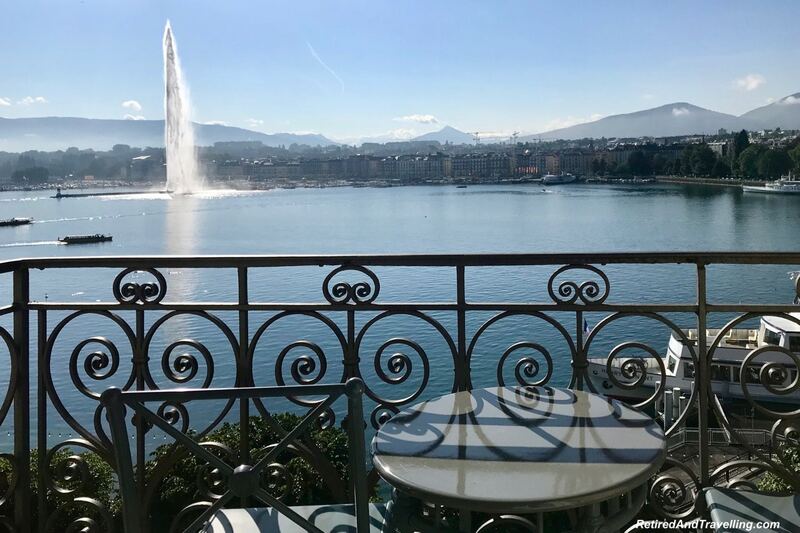 But that gave us a chance to book a great five star experience at the Ritz-Carlton Geneva. That will be a great treat to finish up our trip to Central Europe for the spring. When we did our initial planning, we looked at flying home from Switzerland. All options to return from our trip in Central Europe in the spring involved at least one stop. But Air Canada flies direct to Toronto from Milan, Italy. And we found that it was an easy train trip from Geneva to Milan. We figured that this would provide a great opportunity to see Milan. 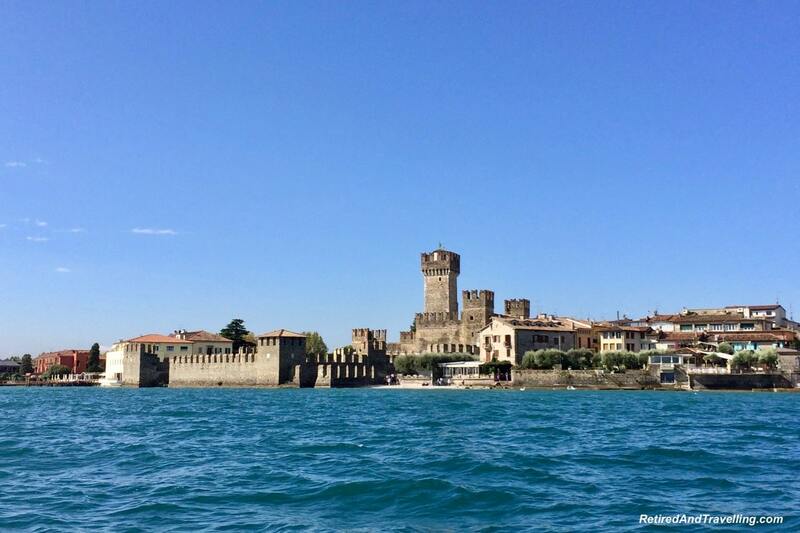 It will give us a small taste test of this northern corner of Italy. This is the only part of Italy we have yet to really explore. 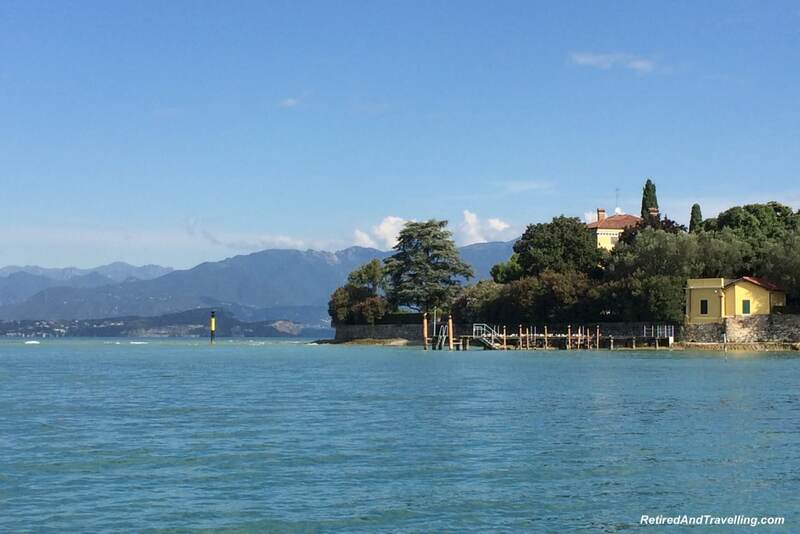 When we stayed in Verona for a week, we only got as far as Simione and Lake Garda. Our first visit definitely left us wanting more. We are quite excited to be heading to Central Europe for the spring. We are adding so many new destinations in this trip. It should be interesting to try the small group tour with OAT. 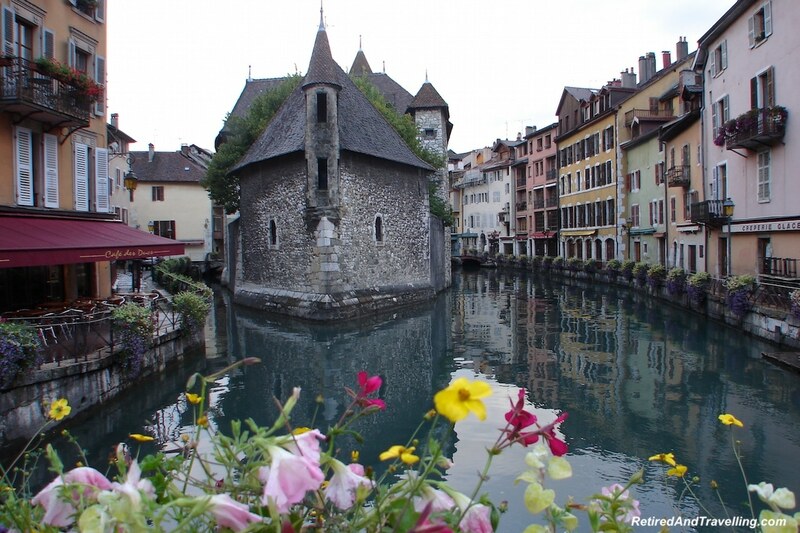 But we love the additional travel to Austria and Switzerland that we have added to this trip. Be sure to check in regularly on the blog and on social media as we travel through Central Europe in the spring. If you have suggestions on things we should see, please feel free to drop us a message. Have you visited Central Europe for the spring? What was your favourite part? What should we put on our next trip? Nice coming across your blog. 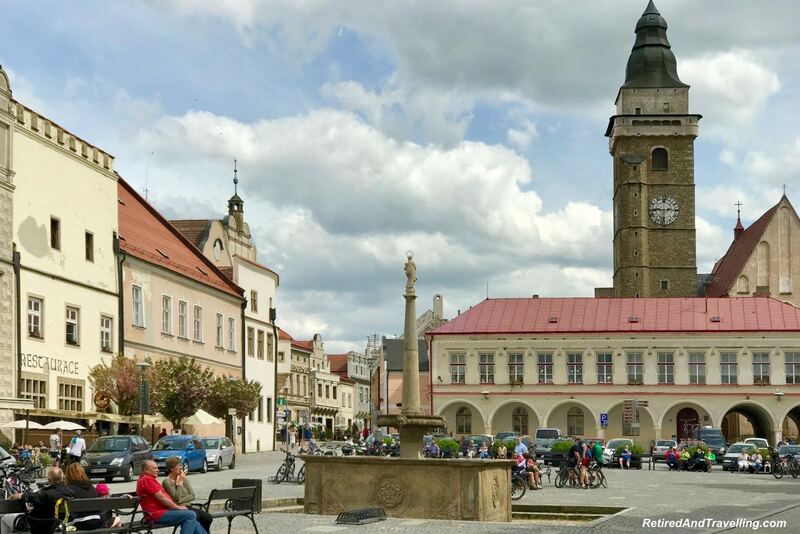 We’re full-time travellers and have spent a ton of time in Eastern Europe – we love the region. We’ll actually be in Brno (eastern part of Czech Republic) in a few weeks and will spend a month there exploring the region. 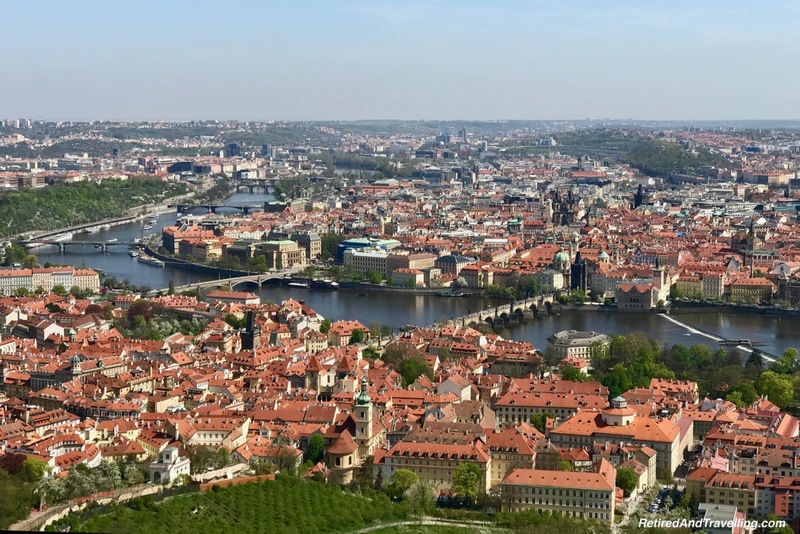 Prague, Cesky Krumlov, and Budapest are great. So is Dresden.